K Hulett Photography: The Knot Best of Weddings 2017! 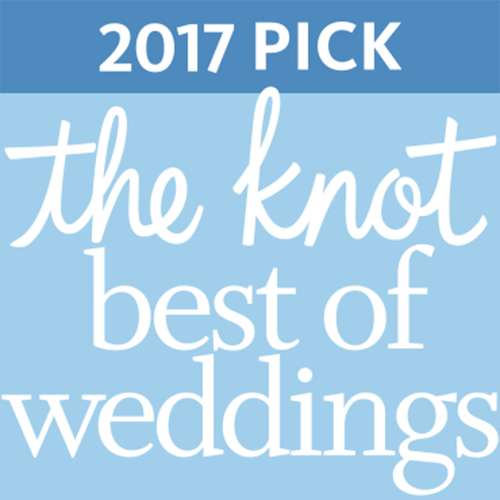 Thanks to all of you, our brilliant couples who took a chance on trusting us with their wedding days, The Knot gave us a pro rating this year. We look forward to 2017 with eager anticipation--we've got a fantastic lineup here in Bellingham and abroad. Here's to a new year and all the love we get to document!